It seems like scandals are becoming commonplace in the fashion industry. This time it is Italian luxury brand Bulgari taking centre stage as it deals with an accusation of tax fraud. 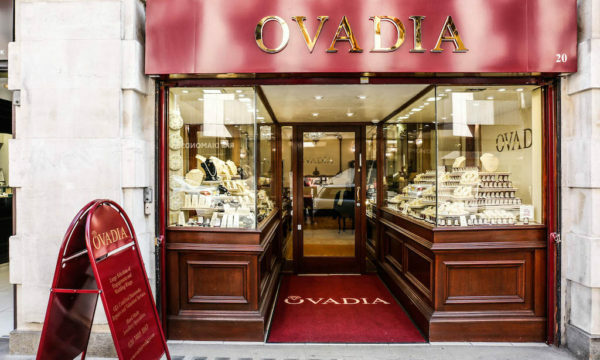 The focus of the case is an incident in 2011 when global luxury brand group LVMH took control of the Italian jewellery label in a cash-and-share swap valued at £3.6bn. 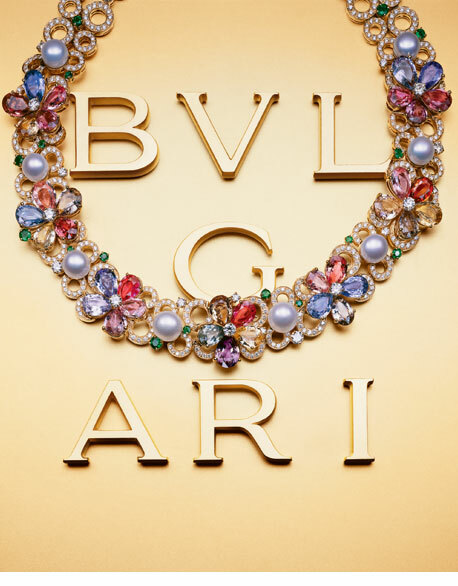 Bulgari has been indicted for evading tax payments of more than £57m. 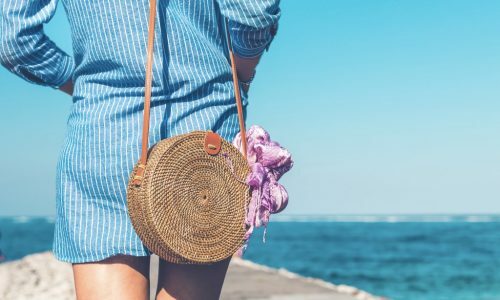 It has been alleged that the luxury brand redirected some of its revenues to Luxembourg and Ireland through holding companies, rather than declaring profits in Italy. The case is being investigated by the Guardia di Finanza arm of the Italian police force. 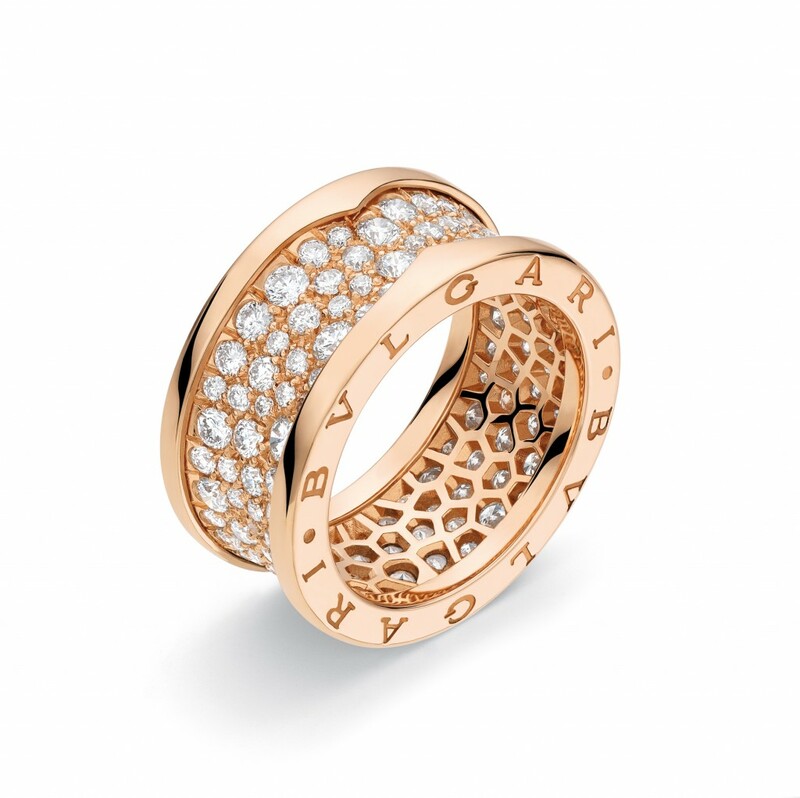 Bulgari is one of the most legendary and popular brands to be worn on the red carpet by many A-listers at events such as the Academy Awards in Los Angeles each year. Their jewellery and watches are elegant and timeless. Who wouldn’t want to own a Bulgari? 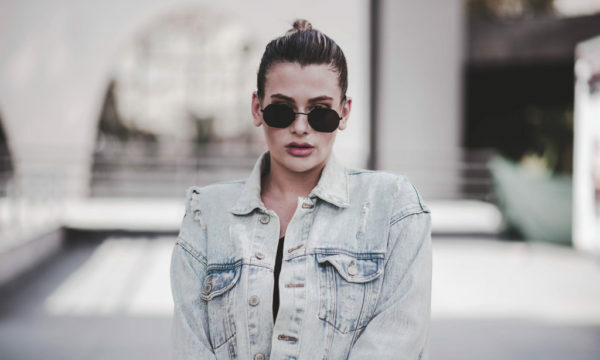 The label is the latest fashion house to face tax evasion allegations, with Domenico Dolce and Stefano Gabbana of Dolce & Gabbana currently awaiting trial over similar charges. But it does not seem to stop there, as former Daily Beast style and culture correspondent Robin Givhan reported that Valentino, Roberto Cavalli and Giorgio Armani have also faced tax troubles in the past. Bulgari has denied any wrongdoing. “We have always complied with fiscal regulations in Italy and abroad,” claimed LVMH’s watches and jewellery division president Francesco Trapani. It appears that the Italians are building quite the reputation for tucking their money away from the government. If you do the crime, you have to do the time and face the penalties. Fair and square!